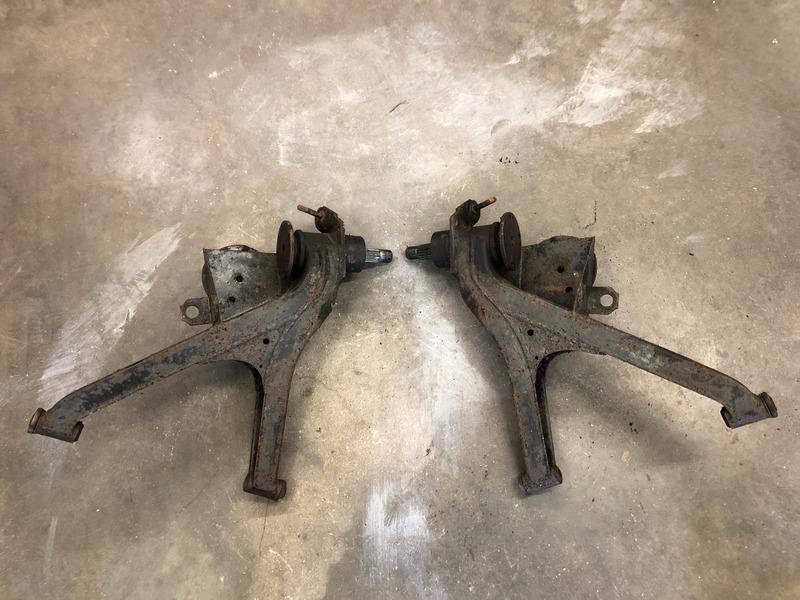 Nice set of rear trailing arms for a 2002. These are used but were replacements and still have much of the original black paint on them. Come as pictured. 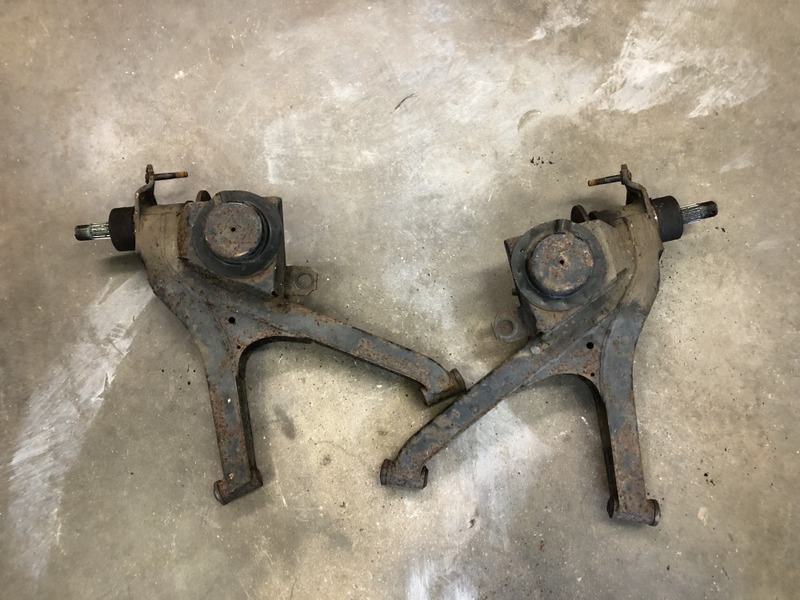 Nice solid set of trailing arms for $150 plus s/h.